Altron chief executive Mteto Nyati. "With C Ahead, we have found an ideal partner for us to introduce Netstar's intellectual property into the Asian continent. 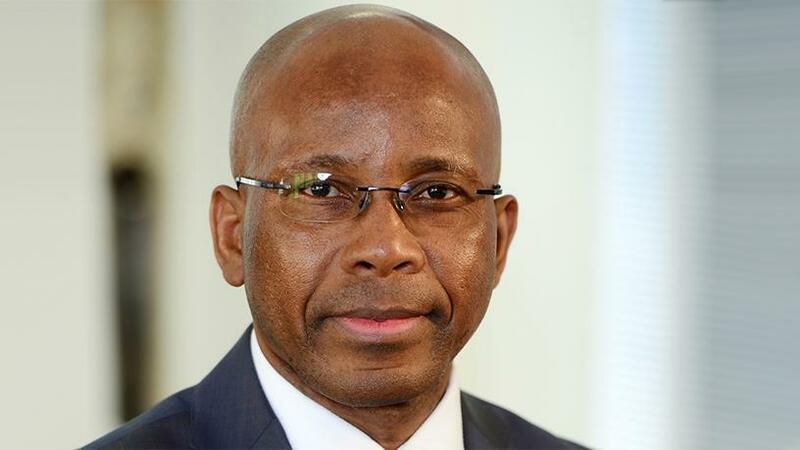 This JV is in line with our measured global expansion plans for Netstar and will diversify offshore earnings," says Altron chief executive Mteto Nyati. "The C Ahead deal is part of our commitment to partner with customers in fleet management in their digital transformation journey through data analytics and safety and security technology solutions," he adds. According to Altron, the Indian vehicle telematics market is dominated by commercial vehicles such as fleet and taxi operators, but is gaining broader popularity due to its advantages, such as safety, information, navigation, and remote diagnostics. "India is an underpenetrated market which is in the early stages of telematics making it attractive for Netstar to enter from consumer and commercial telematics perspectives," says Pierre Bruwer, managing director of Netstar. "In comparison to South Africa, which has a penetration rate of over 30%, the number of connected cars in India is only expected to reach 2.6% in 2020 at current rates, according to global consultancy Roland Berger in their 'Telematics in India: Trends and Opportunities' research. "The report states that the commercial vehicle telematics market is expected to grow by around 25% per annum, led by after-market segment and entry level solutions and promoted by wireless connectivity, navigation, remote diagnostics, and safety against theft." Bruwer notes that optimisation of fuel costs as well as safety and security concerns were expected to drive growth in future. "Apart from commercial vehicles, the small and medium car segments offer high growth opportunities for us." He points out that low adoption in the private vehicle sector has largely been prohibitive due to costs. However, Netstar's product range, especially within the consumer and insurance telematics sectors, has proven to be competitive within the markets that it operates.